1. 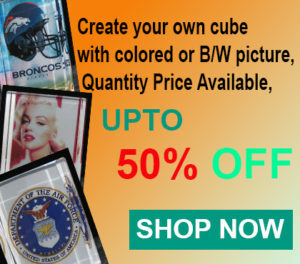 CubeCrystal.com welcome Purchase Orders (PO’s) from Corporations, Government, Hospitals, Schools, Colleges, and Universities. 3. Any item(s) ordered with a PO must be delivered to the institution’s place of business. CubeCrystal.com will not ship a PO to a residential address. Call 626-330-2970 if you need more Information. Thanks.